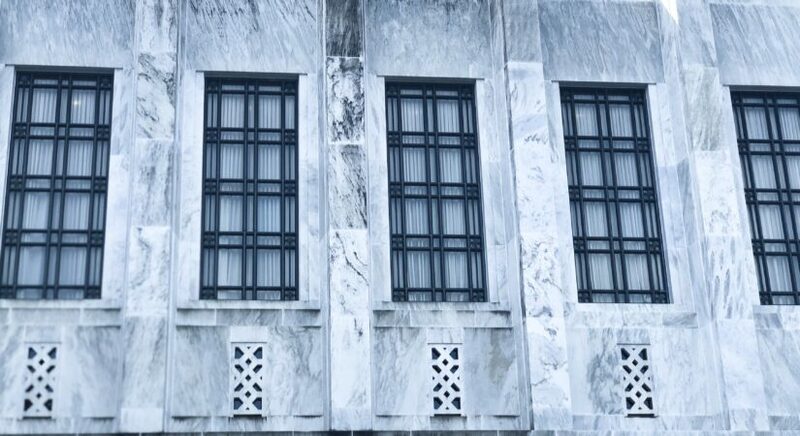 This past week, the Oregon Legislature reached its pivotal mid-session deadline, meaning that House Bills must have been acted on in the House and Senate Bills must have been acted on by the Senate. By midnight on Tuesday, any bill that hadn’t been successfully acted on by a committee and sent to the House floor, the Senate floor, or a protected committee (Rules, Revenue, or Ways & Means) officially died. In a short period of time, 2,719 active bills became 1,635 bills. This helped to clarify what the rest of session will look like, as hundreds of bills and measures on both sides of the aisle either passed this first benchmark or died on the vine. Our response to the Supreme Court’s Janus decision, HB 3009, passed the House with strong bipartisan support. We will still need a technical amendment on the bill in the Senate, but we feel confident in that chamber since both the Democratic and Republican caucuses like the bill, and it has the support of Governor Kate Brown. The bill protects local law enforcement bargaining units from the cost of providing free services to non-members. Senate Bill 507 and its House companion bill HB 2418 are the bills to create a presumption that PTSD and other stress injuries are employment-related for workers comp purposes. Both bills have survived the deadlines, and we are awaiting an endorsement from the bipartisan Management-Labor Advisory Commission (MLAC) which should be forthcoming after working through a few mutually-agreeable details. With the MLAC endorsement, the measure is expected to pass. House Bill 2647, which will ensure that OHSU officers get or have gotten an opportunity to enroll in PERS, had a great hearing without any opposition registered and was moved safely to the Rules Committee. A measure that would have required minors to consult with attorneys before questioning, HB 2654, has officially failed. A separate measure that would have required a broad swath of interactions with minors to be recorded has been limited to interviews that may result in a confession for a misdemeanor or felony and only when an officer is equipped with a bodycam. The City of Portland and the League of Oregon Cities introduced a pair of bills that would have allowed local government employers to circumvent Collective Bargaining Agreements (CBA) in disciplinary matters. The bills, SB 437 and SB 383, have been subject to several heated workgroup meetings as Chair Prozanski tried to chart a course towards a mutually-agreeable compromise. 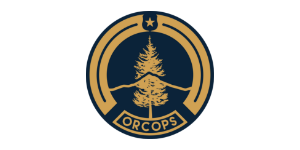 ORCOPS pushed back hard, alongside the Oregon Education Association and the Oregon State Fire Fighters Council, who came to back us up. As a result, SB 437 is officially dead. Senate Bill 383 has been amended to simply allow that parties may choose to bargain a discipline guide or matrix as part of a CBA, but that a local government may not unilaterally implement those discipline guides without engaging in the collective bargaining process. A number of bills that seemed to be reactions to recent news stories also fell by the wayside. House Bill 3338, which would have disarmed university police officers at Portland State University and the University of Oregon, will not be moving forward. At the hearing, proponents from PSU argued that they did not want armed police officers on campus, but ORCOPS pointed out that the measure wouldn’t actually prevent armed officers on campus; it would simply drain City of Portland resources as the Portland Police Bureau took over the responsibility of responding to calls at PSU. Additionally, the House had introduced several “Tri-Met Bills” in response to a notable fare stop last year. These included a bill to allow individuals to provide names to the law enforcement officers other than their legal name (HB 3336) and another bill to prohibit law enforcement officers from checking people’s fares on mass transit (HB 3337). ORCOPS worked with stakeholders to try to find amenable solutions on these bills. However, Legislators finally recognized that these are more complex issues than anticipated and have tabled the bills until 2020. We are expected to be asked for input on these issues after session. We’re still tracking a number of other items and issues, but the furious storm of bills is slowing down and the legislative slate is becoming clear. The takeaway is that the relationships ORCOPS has built in the last four years among allies (through mutual support) and among key legislators and policymakers (through a careful endorsement process) has resulted in a growing influence in Salem that is advancing our issues and protecting our members.